An encounter broke out between BSF soldiers and Maoists in Chhattisgarh's Kanker district today. Four soldiers were killed in the crossfire. 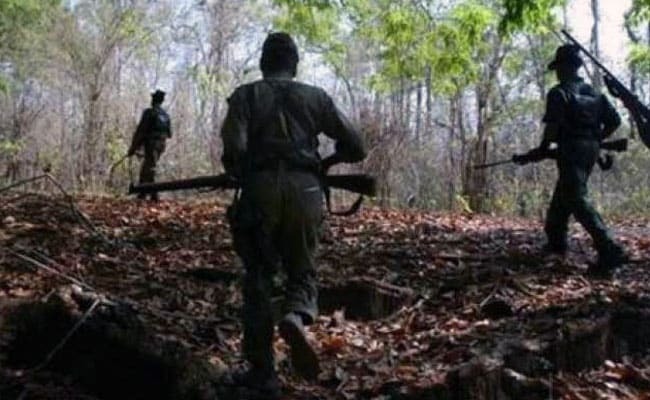 Four Border Security Force or BSF soldiers were killed in an encounter with Maoists in Chhattisgarh today, the police said. The gunfight started when Maoists opened fire on the soldiers when they were out this morning for a search operation. Two other personnel were injured in the encounter, which took place in Chhattisgarh's Kanker district, thirty-five kilometers from Pankhajur, police said, adding that the encounter went on for over three hours.